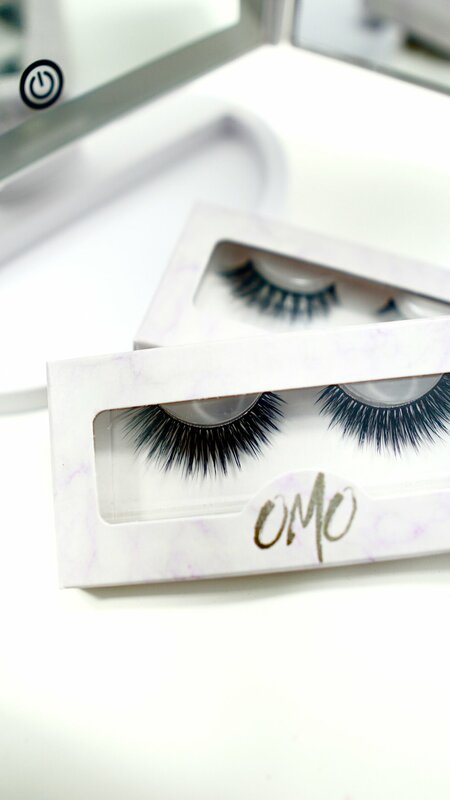 Omolashes is a lash brand that listens to its customers 100%. They focus on what people ideally want while buying lashes, may it be the design, style, and quality of course. 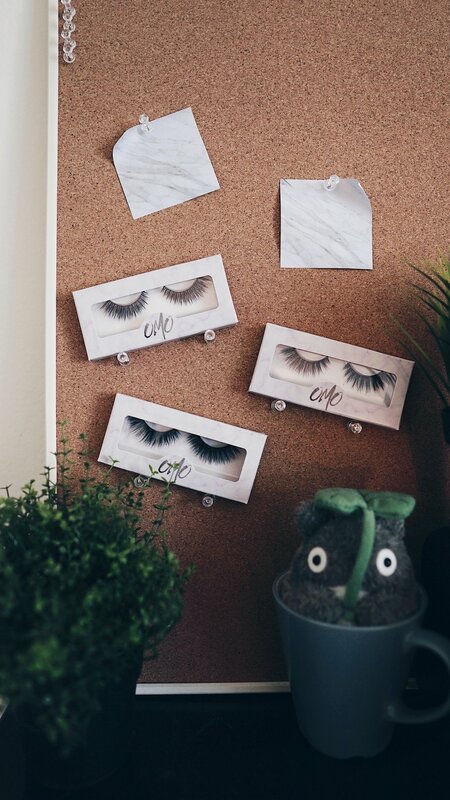 They are not a typical lash brand and is not afraid to go against the norm. Omolashes are ethically made and produced in Indonesia making sure all lashes are produced with the highest quality possible. 1. What inspired you to create Omolashes? We constantly heard our friends talk about lashes and over time we understood their pains and what they were seeking in their ideal eyelashes. We decided we were going to create an eyelash company that listened to it’s customers and created what was missing from other brands. 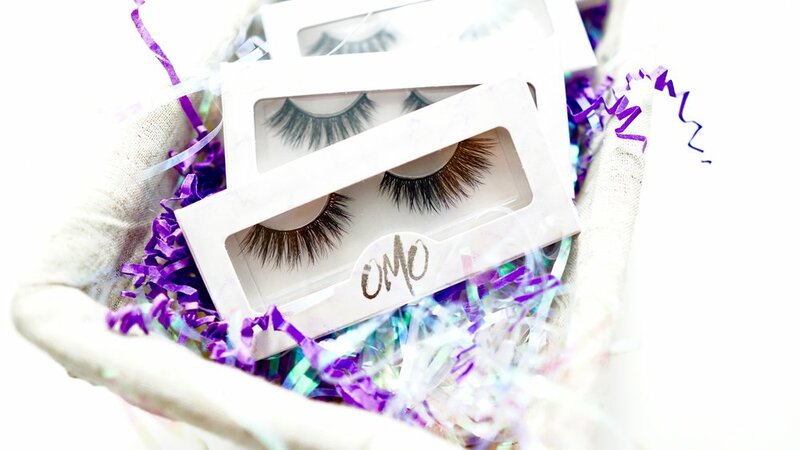 Omolashes is an online false eyelash company that started in April 2018. We are firm believers in empowering the youth and are not afraid to speak our minds. We have a rebellious attitude and spirit to go against the norm. We are motivators and creators who inspire people to freely express what they feel and shout for what they believe in. The word "Omo" is a Korean expression that conveys surprise. 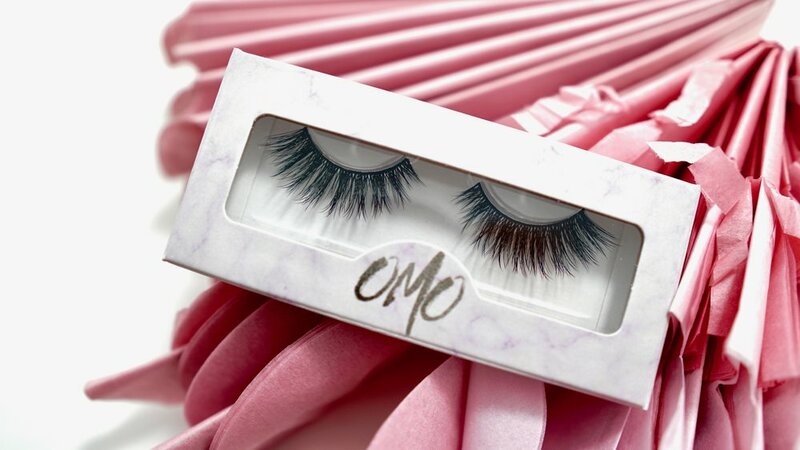 Our name is "Omo" because we aren't the conventional lash brand, we know we are different and will leave a lasting impact on the generations to come. 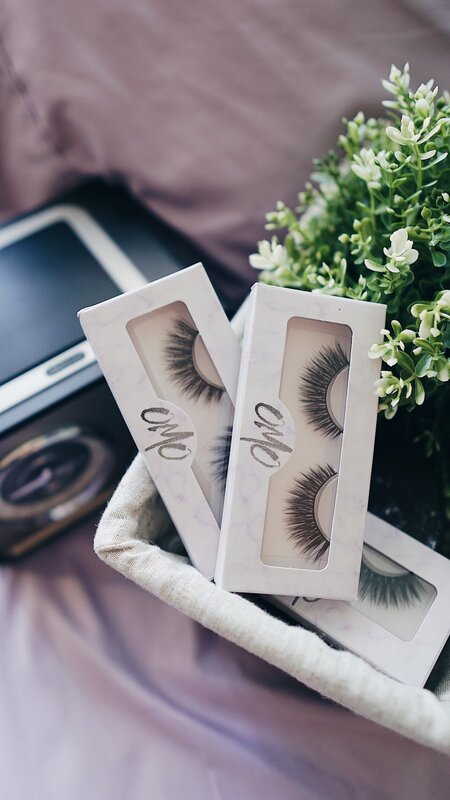 Our lashes are produced in Indonesia with premium faux mink fibers and we spend a lot of time to make sure they are the highest quality possible. 3. What is your favorite Omolashes product and why? Our favorite product would have to be our Vixen lashes, a lot of our fans swear by them because they have the perfect balance of being dramatic but everyday at the same time. I carry around sunscreen all the time especially living in Southern California it doesn’t matter if it’s Summer or Winter it’s always sunny and it’s super important to protect yourself from the UV rays. Sunscreen makes a huge impact in the long run! My morning routine consists of washing my face with two cleansers, applying toner, moisturizer, and sunscreen. Night routine is about the same the only difference is I replace moisturizer for a heavy cream and don’t apply sunscreen. My best beauty tip is layering little by little similar to the way foundation is applied, the end result is a lot better and prevents make up from looking “cakey” later in the day. Also, setting spray saves lives!